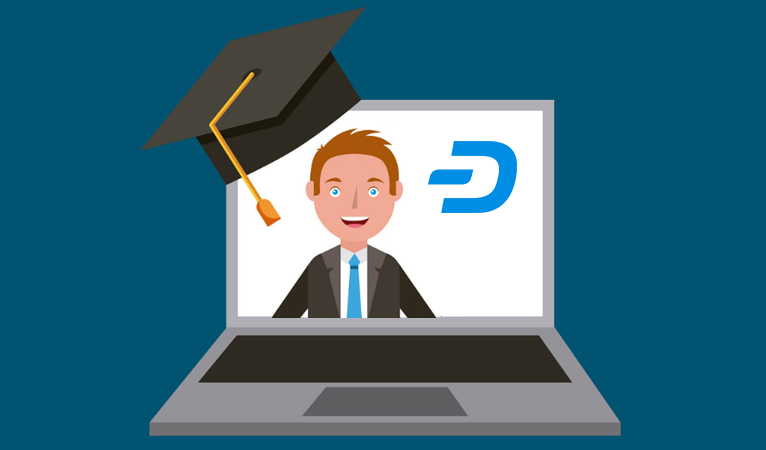 Dash Nigeria has been operating a Dash Cryptocurrency Course to educate consumers about blockchains, cryptocurrencies, and Dash. 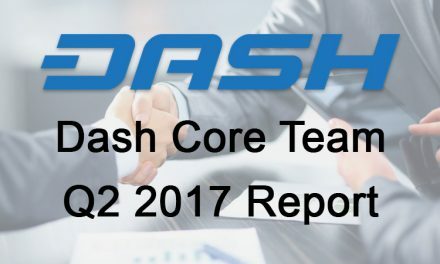 They created the course after realizing that there was significant demand for an easy and concise way to learn the basics of Dash and its attributes. They condensed the relevant knowledge into five modules that are composed of videos and easy to understand, non-technical summaries. They offer both an English and French version for free after creating a username and password. To date, they have had 226 English sign ups and 44 French sign ups. Nathaniel of Dash Nigeria also talked about a book he is currently writing about Dash to educate the populace, which is due out in 2019. Education is necessary to learn new skills and cryptocurrencies can be viewed as just another skill to be learned. However, since cryptocurrencies want to see worldwide adoption in everyday transactions, those skills have to be easy to learn as to not hinder adoption. A good example is the early days of the internet when the technology was still foreign to numerous consumers and many had no clue how to use the technology, let alone its potential. However, entrepreneurs soon emerged to solve this market inefficiency with learning tools, such as the Internet for Dummies book. 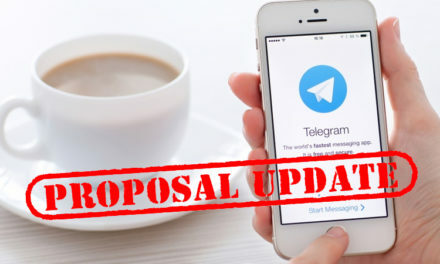 The development in educational tools allowed for more consumers to access the internet, its features, and contribute to the budding community. Cryptocurrency education then allows consumers to help themselves and their family through greater financial and monetary freedom. 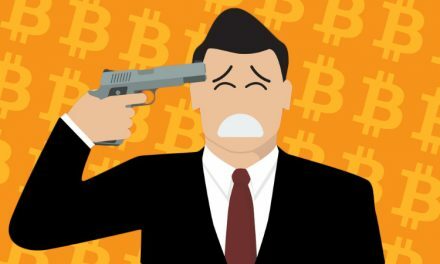 A recent study showed that 41.2% of consumers didn’t use cryptocurrencies for remittances because of a lack of sufficient knowledge. Once they feel comfortable enough, cryptocurrencies can enable them to send more money to their families cheaper and faster than previously possible with legacy remittance services. Dash has many community members that recognize education has to be addressed before achieving mass adoption. Thus, there are numerous community outreach groups like Dash Nigeria attempting to answer consumer questions. Dash Help is one of them by offering a call-in line for both Spanish and English speakers to ask any questions they have about Dash and troubleshoot to get answers. Additionally, Discover Dash offers live support via online chat to help consumers with questions about how to acquire or spend Dash. 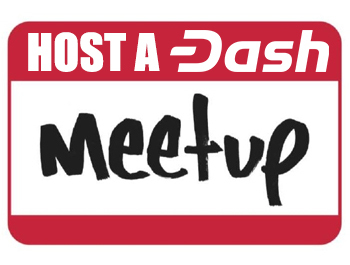 Consumers can also turn to the Dash.org support page, run by the Dash Core Group, to open a ticket about their Dash-related questions. 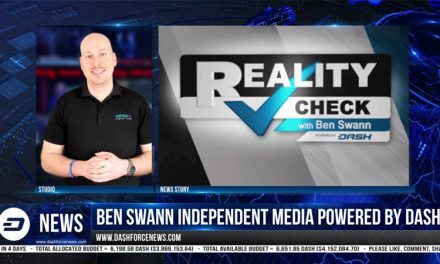 Then there are even more answer contained within the expansive Dash Documents, which gives in-depth details about all aspects of Dash. 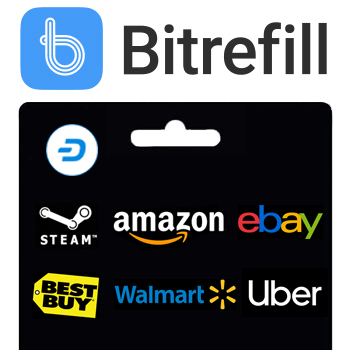 This wide support has helped Dash achieve over 4,800 merchant integrations around the world since users are confident that they can get support with Dash. 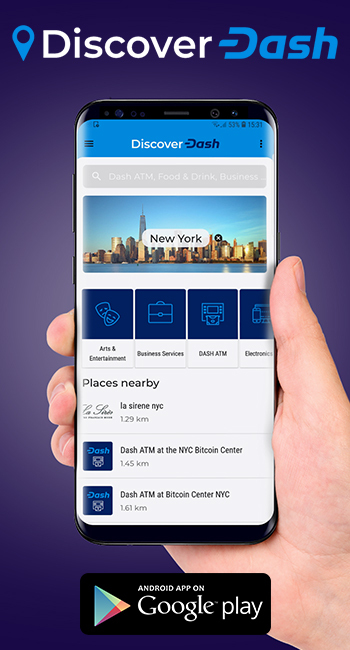 As Dash makes cryptocurrency even easier to use with coming Evolution upgrades, consumers and merchants will feel even more confident using Dash in everyday life.